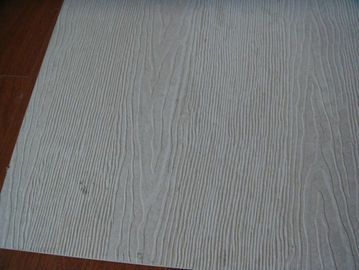 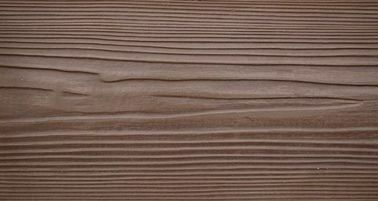 Wood grain fiber cement board is a composite material made of cement ,Calcium Oxide,Quartz Sand and reinforced fibers. 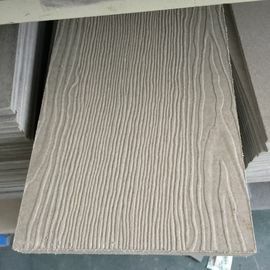 In appearance fiber cement boards often inclde overlapping horizontal boards, imitating wooden siding,clapboard and imitation shingles. 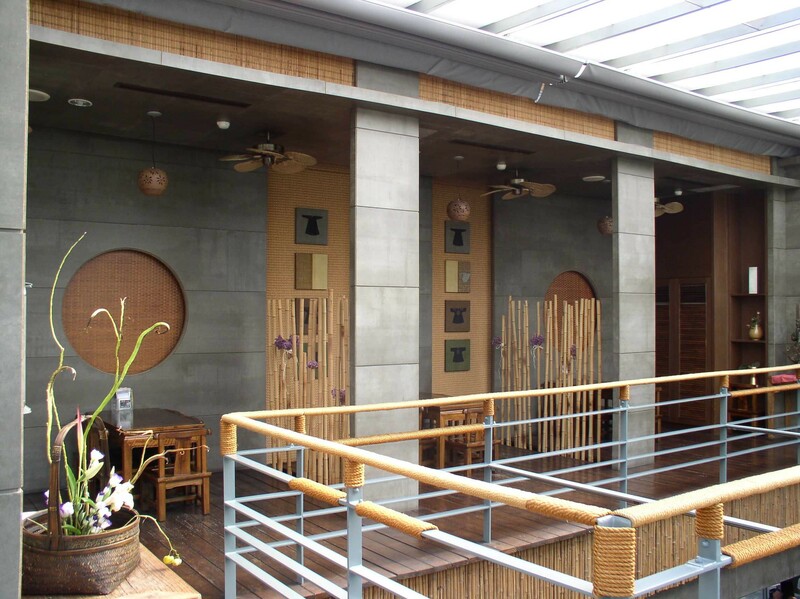 Fiber cement board is also manufactured in a sheet form and is used not only as cladding but is also commonly used as a soffit / eave lining and as a tile underlay on decks and in bathrooms. 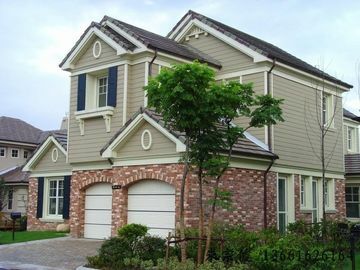 Fiber cement board is not only used as an exterior siding, it can also be utilized as a substitute for timber fascias and barge boards in high fire areas.